Hi my name is Kristen. I’m 33 years old and at 16 I was “undiagnosed” with MRKH because they didn’t have the information on it that they do today. I was told I was one in a million, and I suffered alone. A year and a half ago I decided to try and research it again, then I found Beautiful You MRKH Foundation and was able to diagnose myself. For the first time in 16 years I knew there was someone else in the world like me. After a few months some of the women in the Facebook group had a meet up thanks to Kristen Peterson and the Beautiful You MRKH Foundation. It was a wonderful experience. Then Beautiful You MRKH Foundation had a conference in Seattle. I was so excited to be able to go, I had wanted to go to the conference on the east coast but was unable to make it work. I am so thankful that they made it to my side of the states because this experience was one of the best experiences of my life. To be in a room full of women who know exactly what you’re going through and what you’ve been through is indescribable. To be able to hear from a doctor who actually knows what they’re talking about and can give you information you never had is amazing. But my favorite part by far is the bonds you make with fellow warriors and you have an instant bond with someone you’ve never met before. You aren’t uncomfortable, or worried about trying to explain “what’s wrong with you”, you don’t get the look of sorrow or pity or confusion. You just have a sister. This was a beautiful day for me and I’m so thankful I was able to go. I would encourage all other MRKH warriors to go to a conference if they can, it is a day that will change your life in such amazingly wonderful ways. I can’t wait until the next conference. Keep calm and warrior on! I had the pleasure of attending the Beautiful You MRKH conference in Seattle, Washington this past weekend. It is not the first MRKH conference I have ever been to, however it is the first MRKH conference I’ve been to with my mother and that BYMRKH hosted. 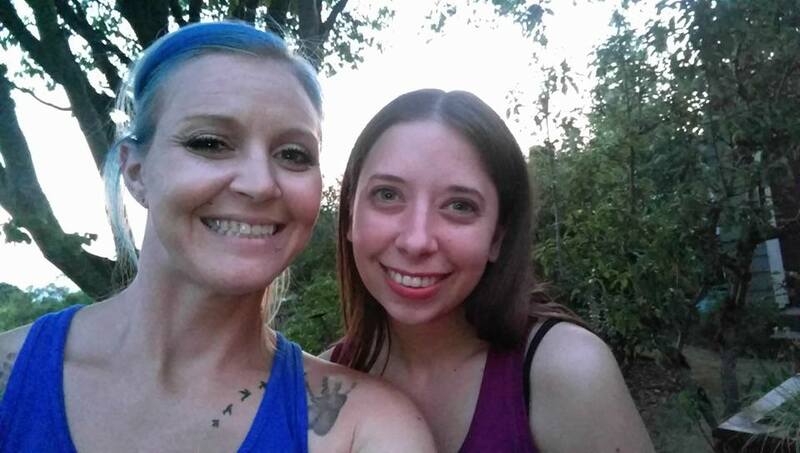 Her and I were chatting afterwards about the experience, and she commented at how amazed she was by all the love she saw between the women there. It got me thinking about what an incredible thing the MRKH sisterhood is. Who else can comprehend what we go through, but someone who has gone through the same things themselves? There is emotional healing in something as simple as a hug shared between MRKH sisters. There is healing in sitting in a circle with a group of women who all walked into the room as strangers but make an instant connection… an instant friendship… solely on the experiences they share. Whenever I walk into a conference, I never feel as if I am walking into a place filled with people I don’t know. I walk in knowing I am entering a place full of people who know me, in ways that other people can’t. They may not know the details of my life… where I work, who my friends are, my love of Netflix… but they do know the struggles I have faced and am facing, the trials I have had to overcome and may need to overcome in the future. They know my tears, because they have shared them. They know my pain, because they have felt it too. They understand the parts of me that I may not even fully understand for myself yet. 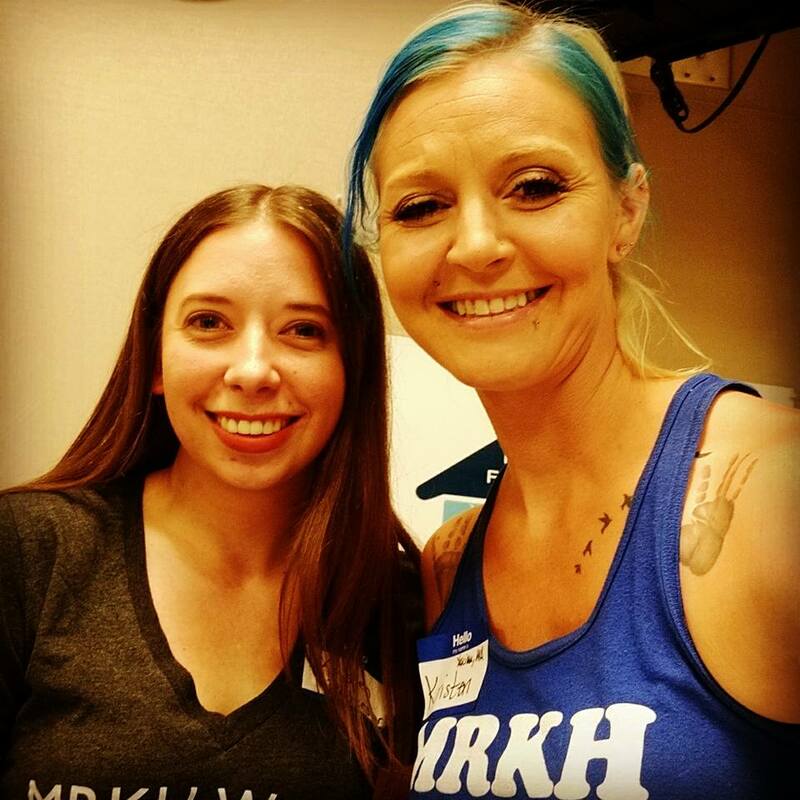 I can’t say enough how incredible of an experience it is to meet other MRKH women. It is something I never realized I really needed until it happened for the first time. And a conference is such an added benefit, because it is a place and time where everyone meets with the same purpose: to find support, to gain knowledge, and to be in a place where they are truly understood. I am thankful for the BYMRKH conference this weekend. Every hug shared, tear shared, and laugh shared is a special memory that has brought a smile to my face in the days after. It is a place of healing, and the peace that comes over me during a conference stays with me in the days after, as I am again reminded that wherever I am, I am never alone, and never far from the sisters I hold so near to my heart. This entry was posted in acceptance, hope, infertility, MRKH, MRKH sisterhood, MRKH Warrior, Seattle, sisterhood and tagged acceptance, Conference, healing, Meeting, MRKH, MRKH sisterhood, MRKH Warrior, Seattle, sisterhood, warrior. Bookmark the permalink.